The unspoiled dunes of Figure Eight Island are of some of the most coveted water front real estate in North Carolina. There are many days when the birds out number the people on Figure Eight Island. 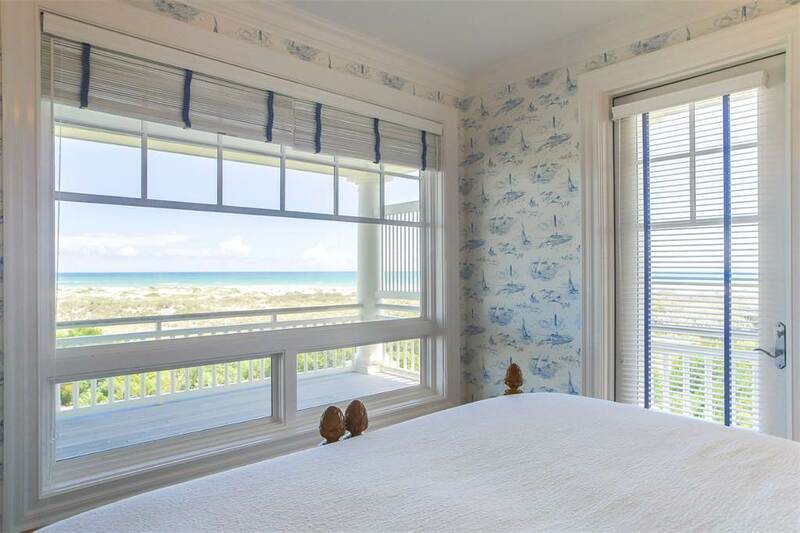 Waterfront properties for sale on Figure Eight Island are luxurious and each its own picture perfect postcard no matter which side of the island you are on. 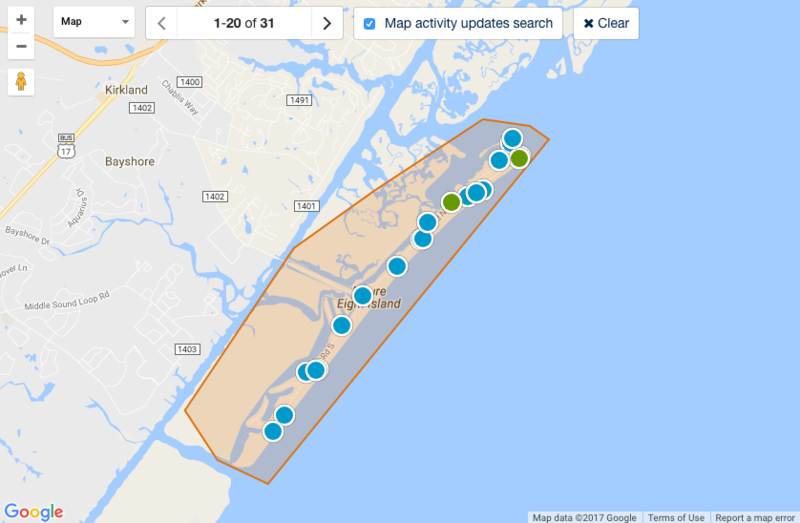 Guarded access to Figure Eight Island, NC is by invitation only. The waterfront properties on the island are lush and surrounded by exceptional marine plant life and trees. Let us help find you the perfect waterfront house to call home as you enjoy the salt air and coastal sea breezes of Figure Eight Island! 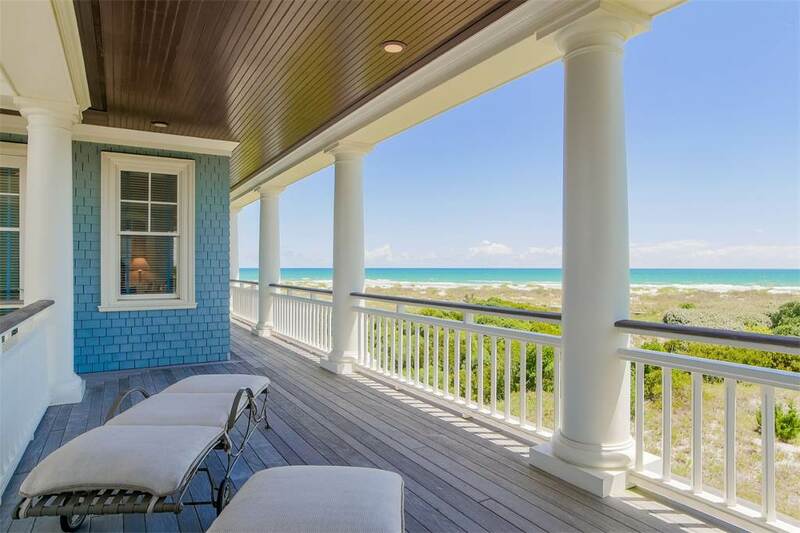 Owning waterfront property on Figure Eight Island is a dream come true for most. Whether you spend your free time boating, paddle boarding, or fishing' living in a waterfront property will only make it better. Waterfront homes on Figure Eight Island don't lstay on the market very long, especially if priced right. David Benford Group has access to all of the waterfront properties on the market, and will make sure you are fully up to date with the latest real estate trends. We have sold waterfront houses on Figure Eight Island for the past thirty years and take pride in our knowledge of the local area. Give us a call and let us find you the perfect waterfront house to call home.